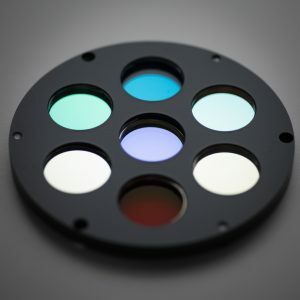 At Helia Photonics, we have vast experience and expertise in coating a huge range of optical components and devices. Our 14 on-site deposition systems gives us access to a range of deposition techniques: true plasma assisted electron beam evaporation, ion beam sputtering and magnetron sputtering to name but a few. Combined with over 85 materials available for use, we are able to deposit world-class coatings on a wide range of substrates such as below. We are capable of depositing coatings on substrates that vary in size from microns to metres. If you would like a coating on something not listed below, please get in touch: our engineers will find a solution to benefit you. Please note that in addition to the substrates listed below, we can also produce soft plastic coatings on diamond substrates. Optical coatings on semiconductor devices is our main business for one reason: we excel at it. We use custom designed and fabricated jigs and holders to delicately handle your devices and avoid any damage. In the majority of cases, multiple bars can be loaded simultaneously to make the coating process more time and cost-effective. 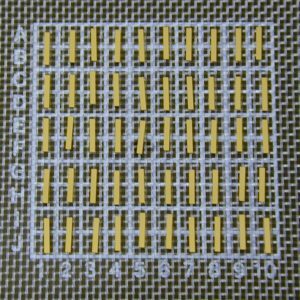 We are capable of performing semiconductor wafer-level, bar-level and chip-level coatings to suit your needs on a range of substrates. We offer coatings on GaAs, GaN, GaSb, InP and Si, as well as processes specifically designed for AlGaAs lasers. We can deposit coatings to perform anywhere in the 0.4-18µm range. Helia specialise in tackling challenging coating requirements. 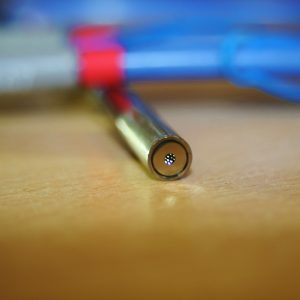 We produce coatings with high laser damage thresholds, and are experienced in coating high power semiconductor pump lasers and arrays, which require high Catastrophic Optical Mirror Damage (COMD) thresholds. We are capable of producing high-quality coatings on many optical components: mirrors, windows, prisms, beam splitters; the list goes on. 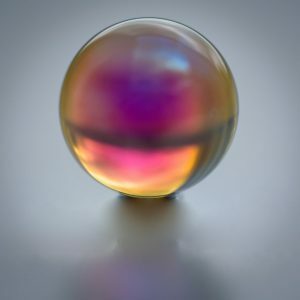 We can create high reflection coatings on mirrors that reflect >99.99% of incident light, and anti-reflection coatings on windows that transmit >99.9%. Additionally we can deposit thin films to create a range of filters on optics in the EUV-FIR range. At Helia Photonics, we developed a novel method of loading fibres into our deposition systems. This means we can apply performance-enhancing anti-reflection coatings without damaging the fibres by bending them too far, or imparting any other stresses upon them.